Happy Friday! With a hectic working week behind me it's nice to switch to weekend mode, and get creative! My Saturday is reserved for paper crafting and meeting friends, as I'm attending a crop event with 30+ card makers and scrapbookers. Oh, it will be a great day! 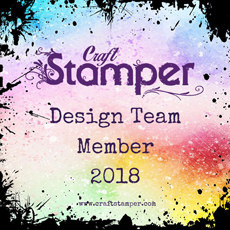 If you are looking for weekend crafting inspiration I suggest you hop over to Craft Stamper Magazine blog, in which a new Take It, Make It challenge has been revealed. 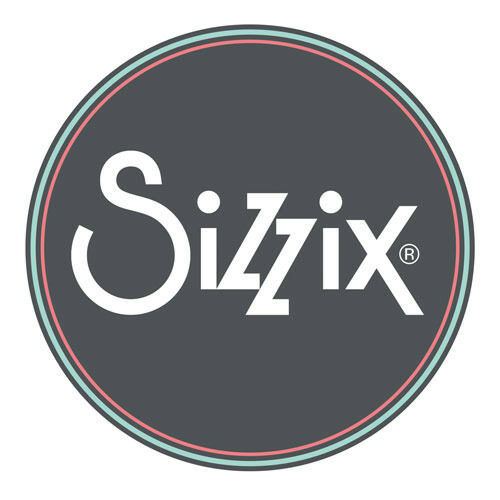 This month you are challenged to use multicoloured stamping technique on your project. 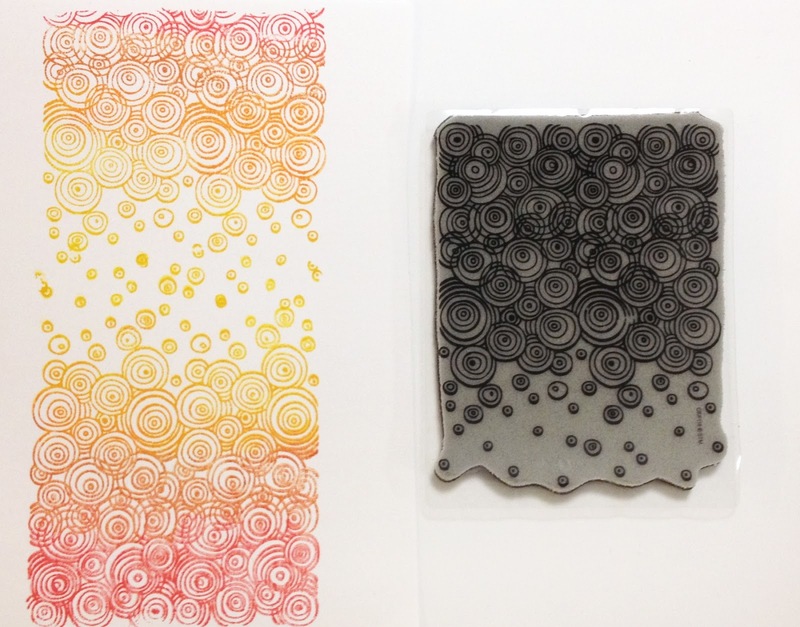 Just add several colors on your stamp and you'll create beautiful, colored textures so easily! This technique is perfect for backgrounds, but as the design team has shown us, it can be used for so much more! For my project I used a Stampendous texture stamp I inked with several shades of red, orange, and yellow. I stamped the image twice, and liked the outcome a lot. The little elephant is a Fiskars stamp I colored with grey markers. 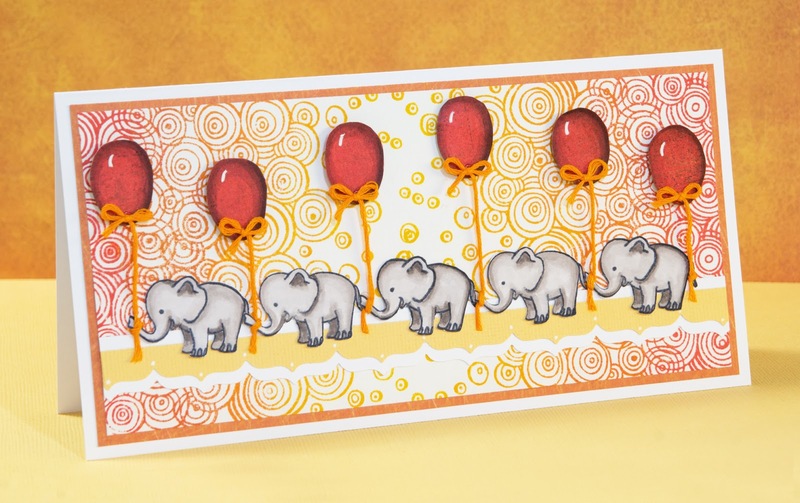 Balloons are hand cut from red patterned paper, colored on the edges, and attached to the background with 3D stickers. The balloon strings are embroidery yarn. I think this card will make a nice birthday card for a little girl or a boy! 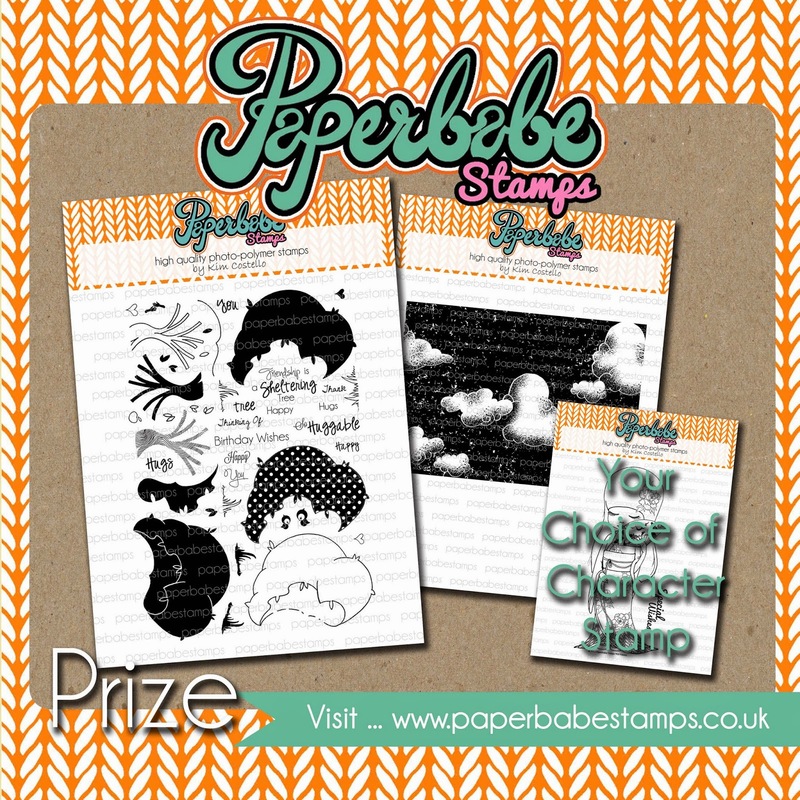 Our October sponsor is Paperbabe: One lucky winner will receive the tree hug set, the cumulus background set and a character stamp of your choice! What a great price, don't you think! Wishing you an inspiring weekend. Happy crafting! 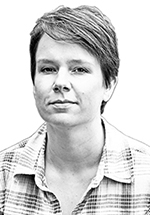 Aivan mahtava kortti, ihanat värit! 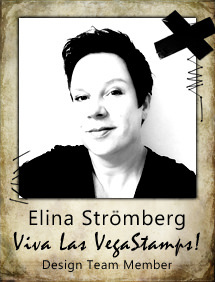 Fab card, Elina! 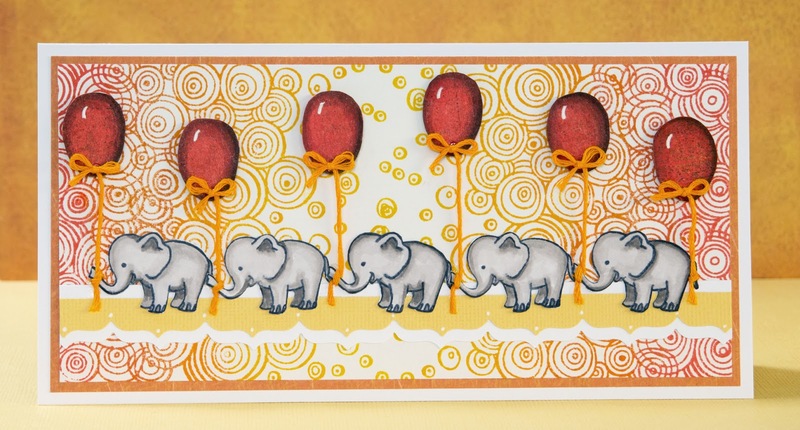 I love the background, and I'm very impressed with your hand-cut and shaded balloons! lovely card for baby. But I think the adult optimist would also be delighted her.